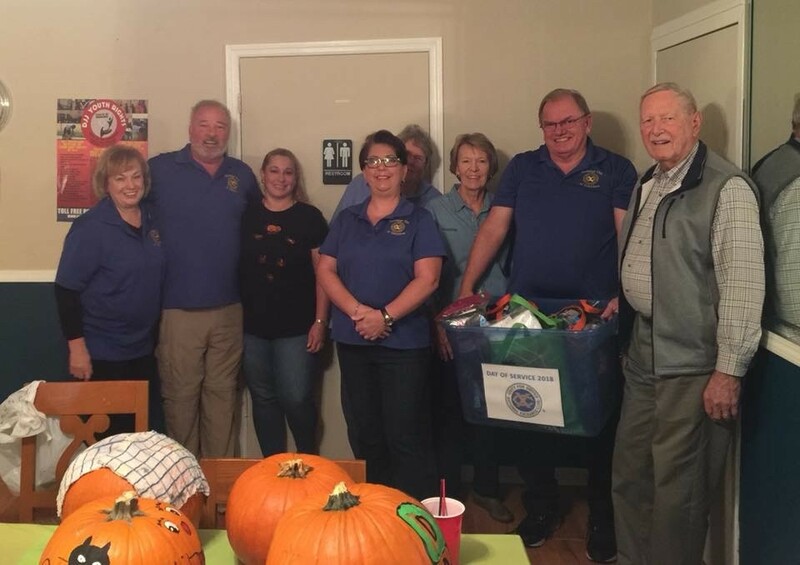 The Exchange Club of Columbus celebrated the 2018 National Day of Service on Saturday, October 27 at the Southern Living Academy. The Southern Living Academy is a 16-bed residential facility for boys in the Muscogee County foster care system. It was enjoyable time of food and fun with the boys and staff. They now have 83 pairs of underwear and 35 pairs of socks in stock, and a well decorated home ready for Halloween! We are not sure who had more fun – the Exchange Club members or the boys!